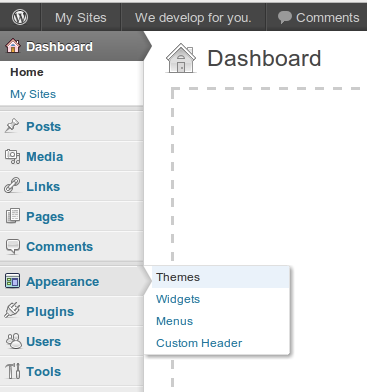 WordPress 3.3 – what’s new? WordPress.org announced that WordPress version 3.3 Beta 1 is available. Do not hurry to grab it and update your production blog. Beta 1 is published for testing purposes only. It still can have critical bugs, even if it looks stable enough. So beta-testers are welcome! If you have test playground for new WordPress toy – just install it there and enjoy. You can download WordPress 3.3 Beta 1 here. Download of WordPress 3.3 Beta 2 is available here. Download of WordPress 3.3 Beta 3 is available here. Download of WordPress 3.3 Beta 4 is available here. Try the latest Beta, test it, find bugs and report WordPress community and developers team. 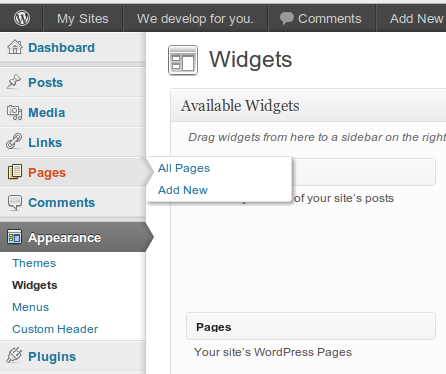 Let’s see on images below to be familiar with these WordPress user interface enhancements. I found this user interface update useful and you? 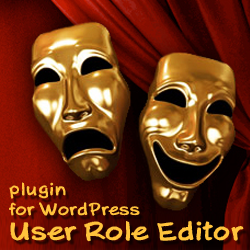 Thanks to WordPress development team for making our loving WordPress better. By the way, we could look on WordPress team members, all in one place, just click small WordPress logo at the top left corner (admin bar) and select “About WordPress’ menu item. This entry was posted on Tuesday, October 11th, 2011 at 13:11	and is filed under WordPress. You can follow any responses to this entry through the RSS 2.0 feed. You can skip to the end and leave a response. Pinging is currently not allowed.